On Saturday, my 13-year-old daughter and I spent a couple of hours sketching, which is one of our favorite activities. I was copying out of a book called Rendering in Pen and Ink, and Jane let me borrow her Micron pens. 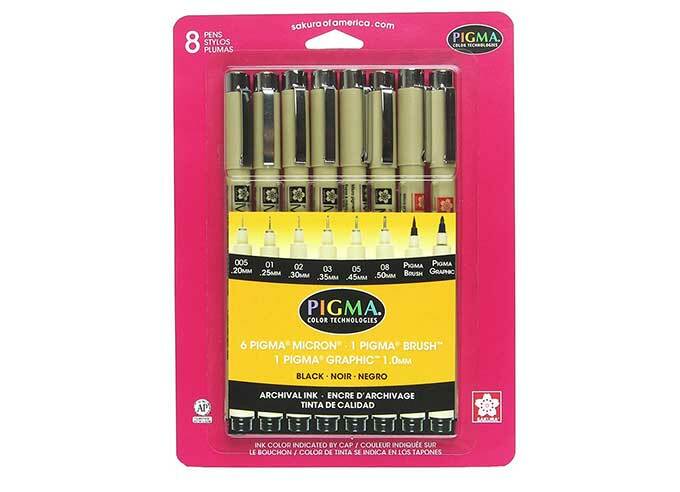 I loved using these pens. The ink is very dark and was perfect for practicing cross-hatching and the other techniques described in the book. They are inexpensive, too. 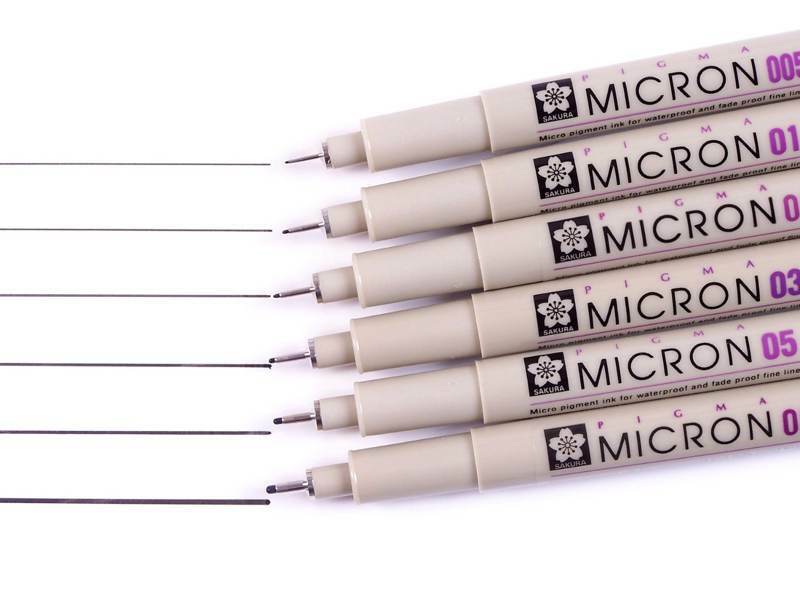 A set of six Micron Pens, with line widths ranging from 0.20mm to 0.50mm, costs less than $(removed) on Amazon. 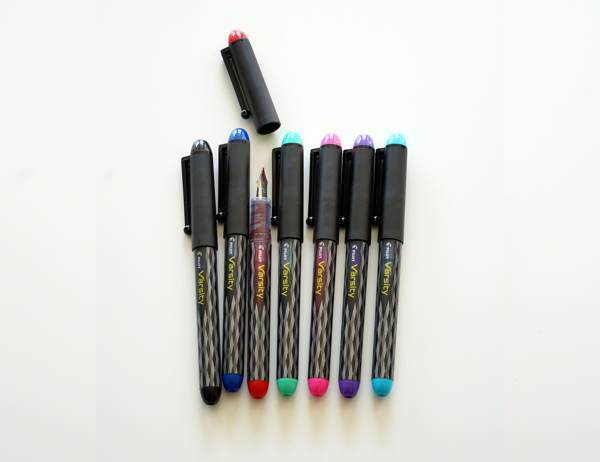 I just bought a set for myself. My kids and I like to sketch together on the weekends. My older daughter and I also frequently go to a weekly figure drawing session here in LA. For me, using charcoal sticks is more fun than pencils or pens, because it's faster and I can work on shading. 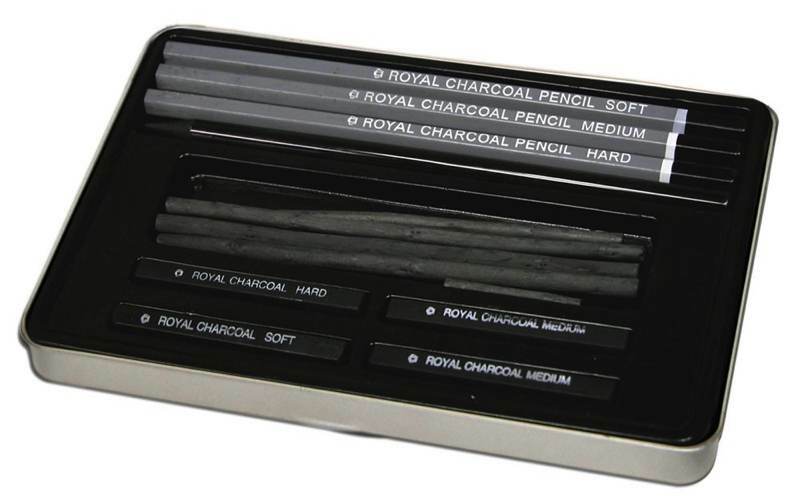 The Royal & Langnickel Small Tin Charcoal Drawing Art Set ($(removed) on Amazon) has a good selection of different kinds of charcoal for drawing. 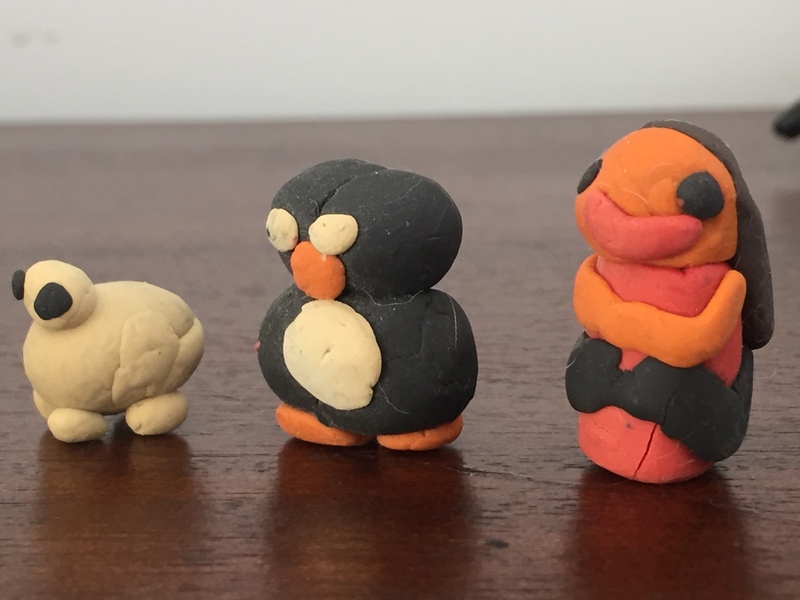 My daughters are starting to like charcoal, too, so I bought sets for them. 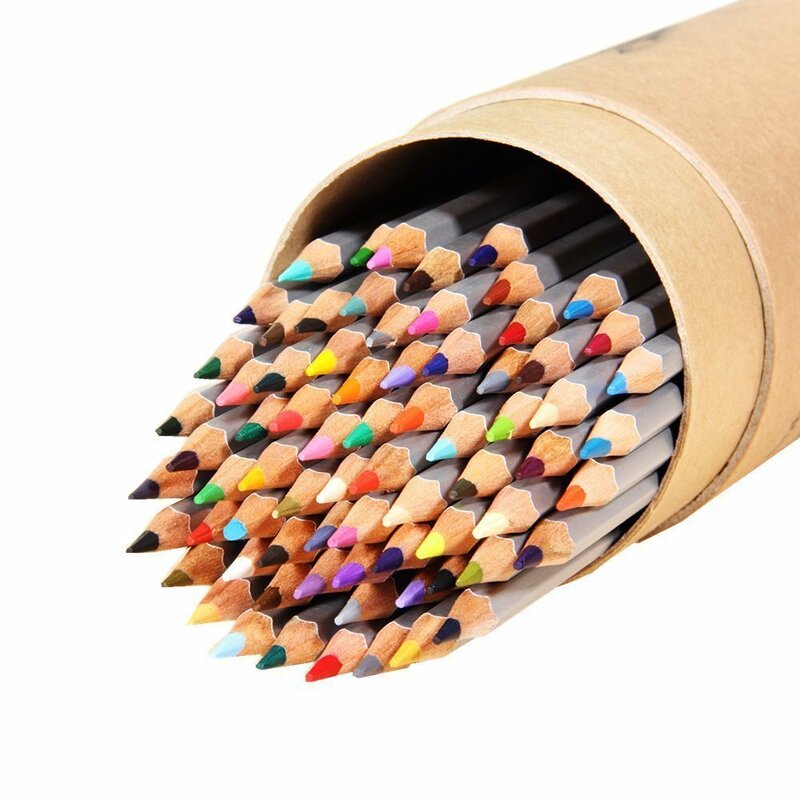 If you enjoy charcoal drawing, you should also get a white stick for highlights.